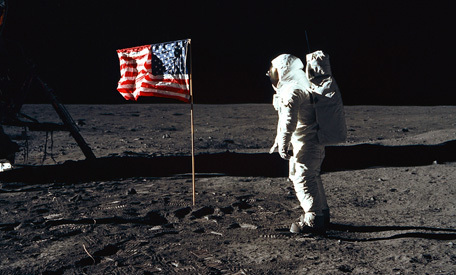 Fake Moon Landing Facts and Questions? 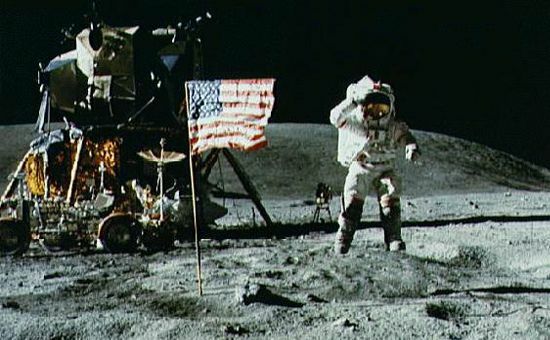 Moon Landing Faked! 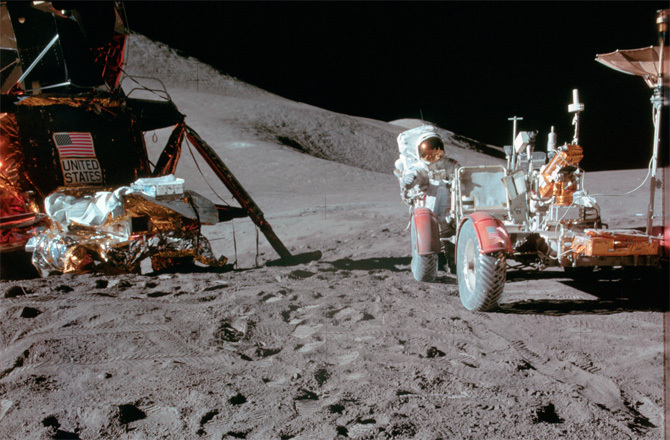 – No Dust? 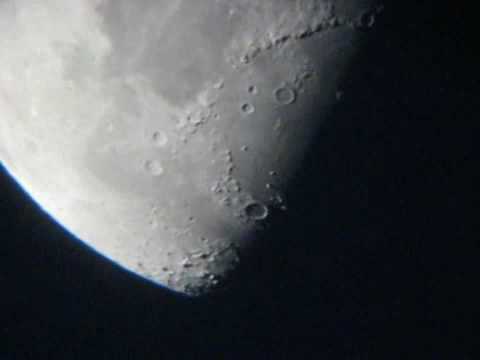 The moon mysteries: something strange is going on! 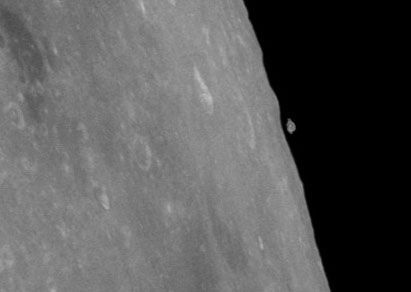 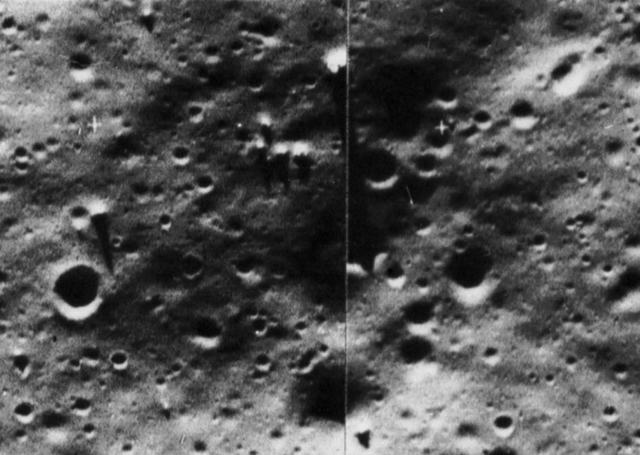 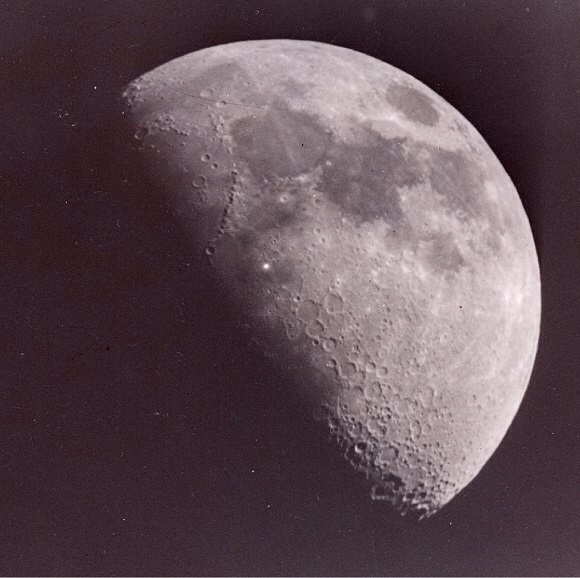 Apollo 11 Mystery – Did bit of ‘Moon break off’ or was it a UFO? 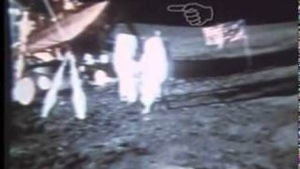 Moon Anomalies – Alien evidence? 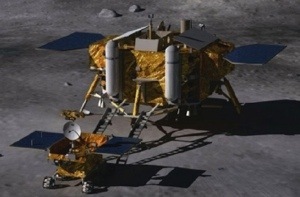 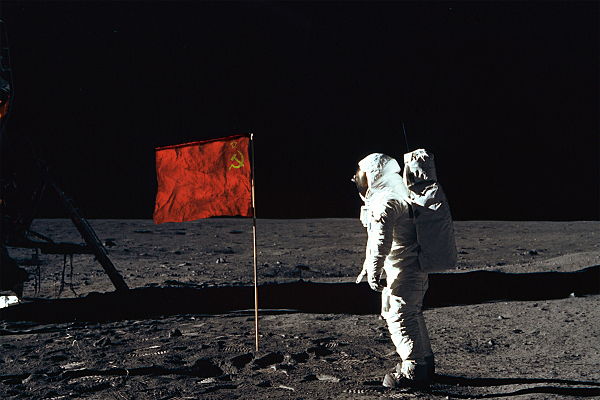 Russians are sending men to the moon!